The 2015 growing season was a grape grower’s dream come true. The long growing season started in April followed by unusual heat in June producing vines with small, concentrated berries. The summer months allowed for even ripening followed by one of the South Okanagan’s “legendary” dry autumns. 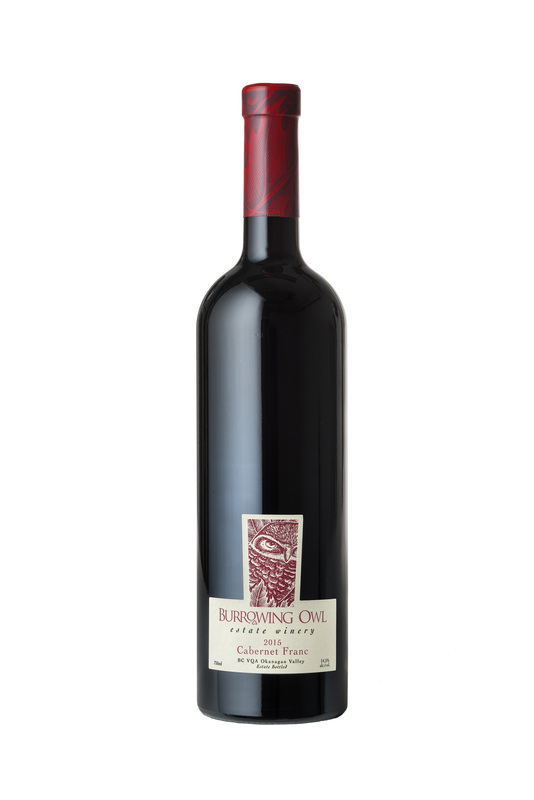 Warm days promoted the ripening process with cool nights to balance the ripeness with acidity. We heard President Chris Wyse say it was “Stellar”. 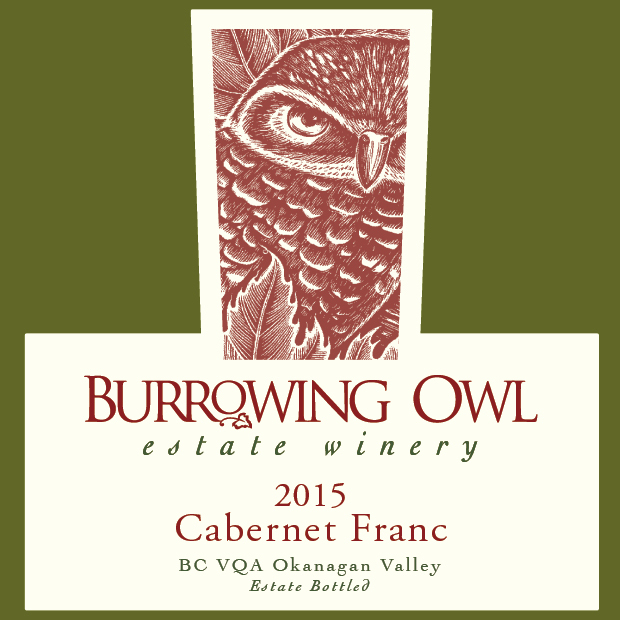 The grapes were harvested by hand from Burrowing Owl’s Vineyards in Oliver and Osoyoos from October 13th to 27th. They were destemmed and gently crushed before being gravity fed into stainless tanks for skin maceration and alcoholic fermentation, with temperatures ranging from 18 to 32 Celsius. Both free run wine and pressed wine were then moved into barrels for the malolactic fermentation followed by 18 months’ ageing. The selection of barrels helped round out the tannins and contributed to complex notes such as smoky, savory and spice. After the blending of the barrels, the wine was bottled unfiltered and left to mature in bottle until its release.